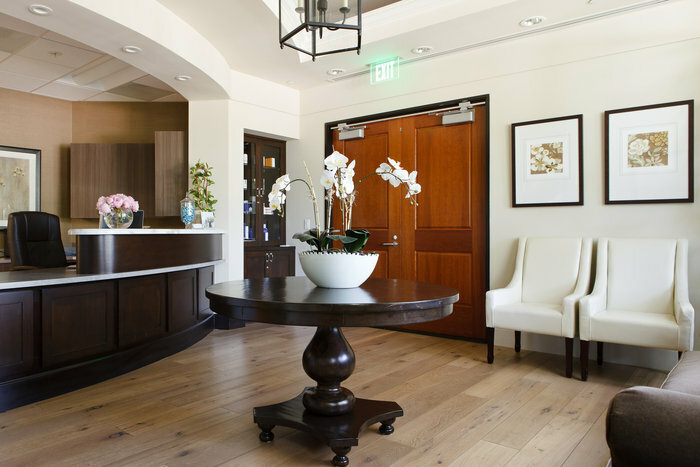 Mission Plastic Surgery was founded in Ladera Ranch in Orange County by Dr. Allen Doezie in 2007, with a vision to provide the highest quality surgical care. Mission Plastic Surgery offers all types of cosmetic and reconstructive procedures. 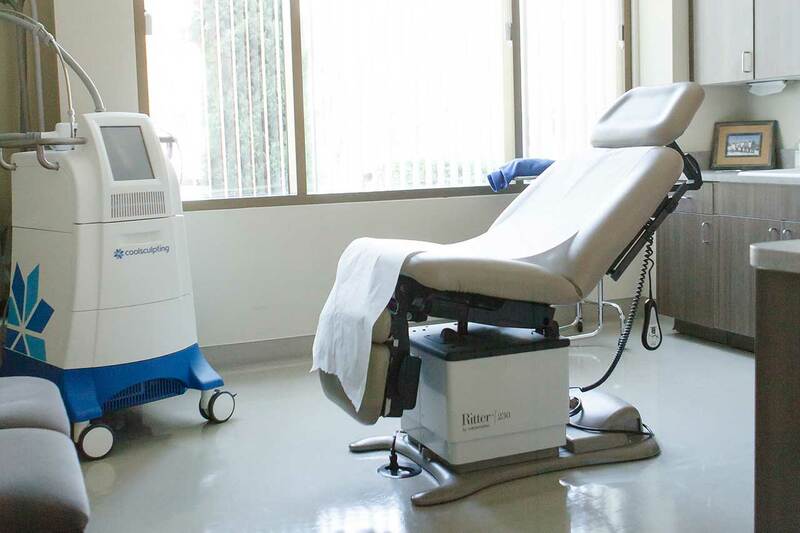 While Dr. Doezie enjoys the breadth and scope of plastic surgery, many patients come our office for breast and abdominal surgery. Whatever change a person desires to achieve, it should look as natural as possible and in harmony with his or her natural proportions; this is the philosophy of Mission Plastic Surgery. 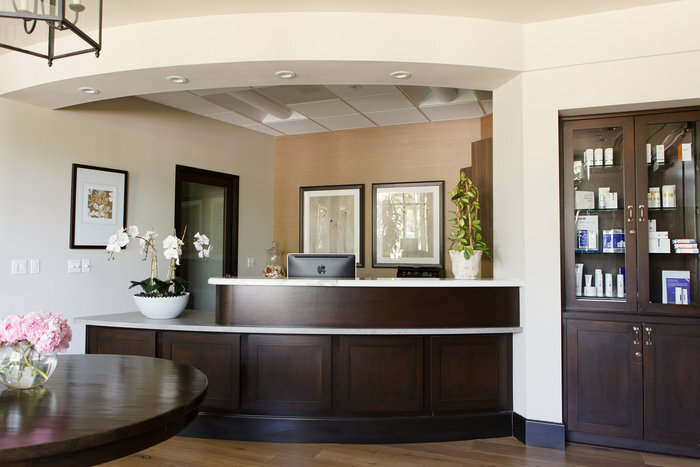 Our goal is to provide a comfortable and relaxing experience for our patients through a combination of our courteous, friendly staff and Dr. Doezie’s easy-going bedside manner. 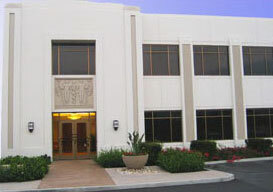 The practice is located in the corporate and medical complex in eastern Ladera Ranch, offering easy access to the office with free parking.